Employees are important to the success of any organization. With excess stress, however, disengaged employees and a lack of company-wide cooperation, organizations suffer to succeed. Team building activities with a few key strategies are a great way to turn attitudes around resulting in a culture of cooperation. Cooperative team building strategies are just one way to engage employees and promote cooperation, but the benefits of these strategies are numerous. Learn to handle stress. Stress is inevitable in life, but the way you handle the stress is what is important. According to How to Handle Stress in the Moment, talking to someone about it can reduce the effects of stress. It is important to find someone to talk to that you can trust, especially if you plan to share your vulnerabilities. 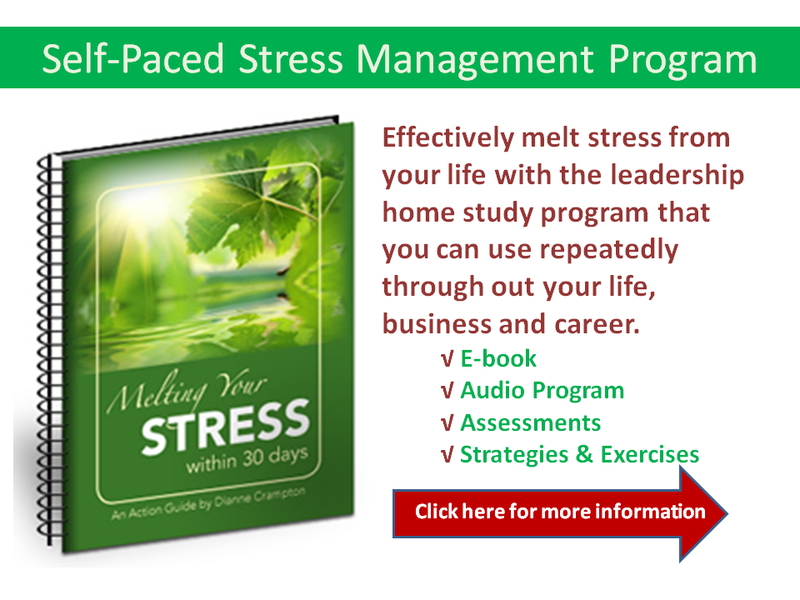 Build a thoughtful and nurturing relationship with someone you work with to help reduce your daily stress. Keep the peace during conflicts. Conflicts at work happen, but gossip, foul language and anger will only worsen the situation, possibly leading to the loss of your job. According to 4 Ways to Keep the Peace (and Your Job) During a Work Conflict, keeping your head during a conflict is one of the most effective ways to handle the situation. Keep your tone and language professional, do not involve yourself in the office gossip, understand all sides of the story and be civil toward your co-workers in order to keep the peace. Create a culture of openness. Creating a culture that allows people to openly express themselves comes down to creating an environment where employees feel safe to share, says The 10 Parts of a Perfect Team. Encourage employees to think outside of the box, and allow team members to communicate their ideas in the ways that they feel comfortable. Allow team members to share in group settings, as well as one-on-one settings. Focus on collaboration. Organizations enjoy more productivity from employees when employees feel a sense of camaraderie with one another, says One Word That Can Change Your Work Life. Build a sense of teamwork by encouraging team members to offer feedback, give credit and share their feelings with one another. Notice individuals. When creating a collaborative spirit among team members, leaders need to notice when their team members are outside of the group, states Taking the Cue. Team members who feel that they are part of a team are more motivated and more productive. Engaging your employees should be a top priority, and proper team building activities and training opportunities can decrease stress and promote cooperation among your employees. 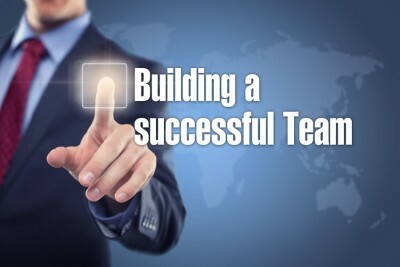 With a training program such as the 6 Principles that Build High Performance Leadership Clinic, leaders can learn how to build effective teams that are capable of delivering successful problem solving results. TIGERS Success Series is an Oregon Team Building Consultant headquartered in Bend, Oregon. TIGERS helps leaders build teams of employees who enjoy returning to work after a couple of days off. Based on cooperative and collaborative team based culture, TIGERS licenses HRD professionals and other consultants in the use of TIGERS proprietary team and leadership development resources.